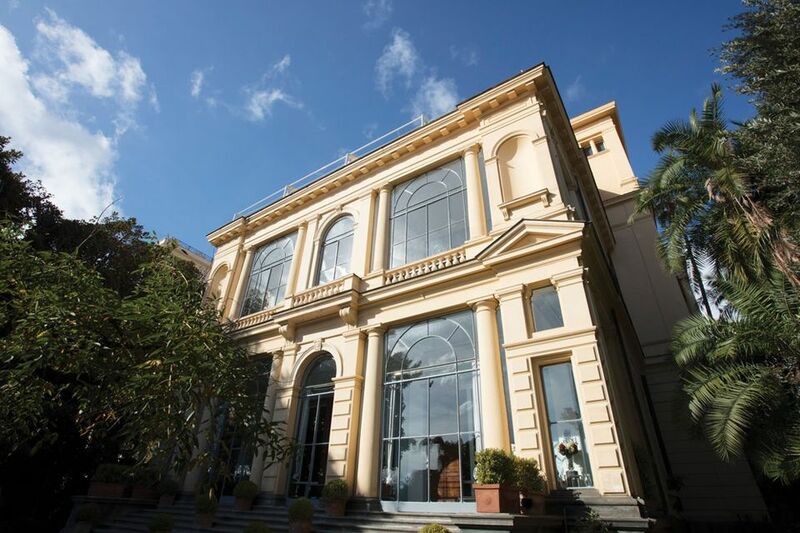 When the London-based contemporary art dealer Thomas Dane decided to open a second gallery, he bypassed the more obvious locations of New York or Hong Kong in favour of Naples. 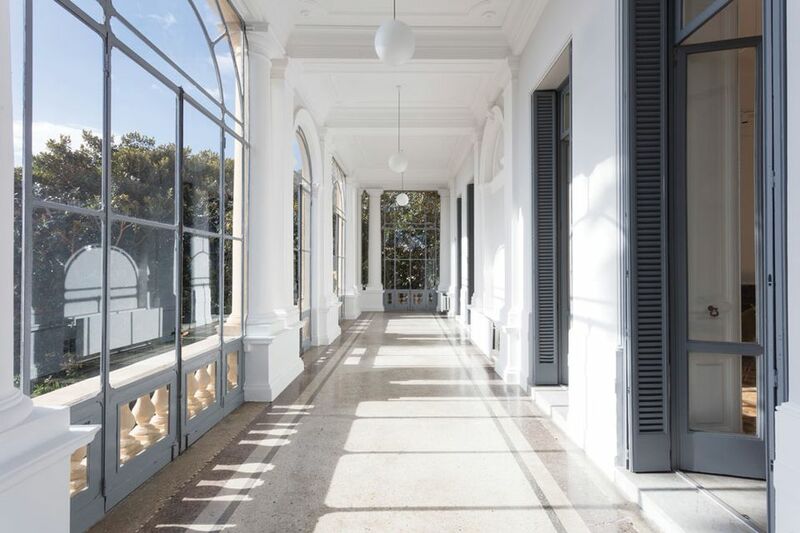 Dane, which opens in Naples this week, is one of several international galleries that have opened spaces in Italy in the past year, including London’s Victoria Miro and Paris-based Alberta Pane in Venice, plus Postmasters of New York, which opened a “nomadic branch” in Rome last November. The move makes some sense. Despite a fluctuating economy, Italy has a strong collecting tradition. François Chantala, a partner at Thomas Dane, says: “The scene in Italy has always been discreet, established and savvy—not dissimilar to Germany, Holland and Belgium in the 1960s and 70s.” But with little evidence the domestic market is expanding, does Italy have the critical mass of high-level collectors required to sustain these galleries, or is their arrival merely a symptom of the enduring appeal of la dolce vita? London’s Lisson Gallery closed its Milan space last year after only five years, deciding not to renew its lease. It launched in 2011 as an “artist project space”, a popular term for Italian outposts. Greg Hilty, Lisson’s curatorial director, says: “When we opened the space, we already had an idea of opening a gallery in New York. Milan served as an opportunity to fine-tune our ability to runLisson Gallery internationally.” ClosingMilan, he says, had more to do with “the future trajectory of the gallery”, which will prioritise the UK and US, not gamble on the local market. The gallery had considered New York but most of its artists already have representation there. Besides, the venture is also a reaction to an art world that, Chantala says, “has become very formatted. We had a desire to do something a little uncharted amid the conventional gallery circuit from New York to London to Paris.” He hopes the Italian outpost will provide an antidote to hectic fairs. “The theatre of selling a work of art shouldn’t be just ten minutes in front of a painting. Bringing people to Naples will be a real sensorial experience,” he says. Dane plans two to three shows a year, launching on 27 January with an exhibition of works by Bruce Conner, Steve McQueen, Catherine Opie, Caragh Thuring and Kelley Walker, which relate either directly or indirectly to Naples. Postmasters, which joined long-term ex-pats Gagosian Gallery and Lorcan O’Neill in Rome late last year, is experimenting with a pop-up model that Paulina Bebecka, the director at large, says befits a programme that “questions the status quo”. She adds: “There are other international galleries in Rome, and more are coming. Not everyone needs to go to London or Hong Kong to expand.” The first exhibition, of Sally Smart, took place in 1/9unosunove gallery, but future shows might be staged anywhere—from an old butcher’s shop to a palazzo. Most of these Italian ventures are pitched as artist-led. With competition from other galleries, keeping your stable happy is crucial, lest they be tempted elsewhere. “Venice is a city beloved by artists, and being able to extend the opportunity to respond to and show in such an inspirational setting was central to our decision,” Miro says of her space in the former Galleria Il Capricorno, which was directed by her close friend, Bruna Aickelin, for five decades.